…for fear of someone else claiming them. We put together a boutique list of things we thought you might want to impress your girlfriend, mother-in-law or secret crush with. Almost all of these gifts you can buy digitally making it easier for those that leave it last minute, check it out. 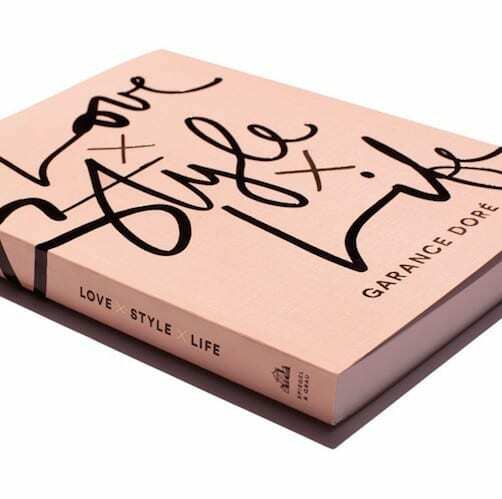 Books: Garance Doré | Love, Style, Life – a feel good tour from the world of style icon , Garance Doré. 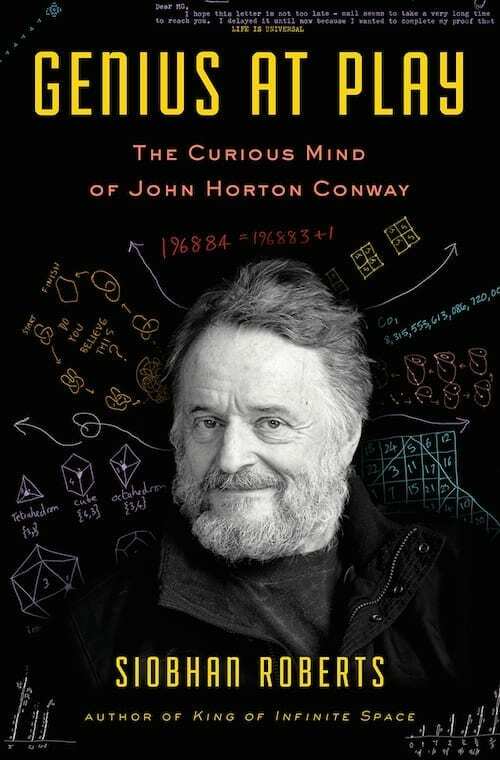 Siobhan Roberts | Genius at Play – a biography which quietly crept onto bookshelves in 2015, a hugely enjoyable account of a tour de force in mathematics, John Conway. 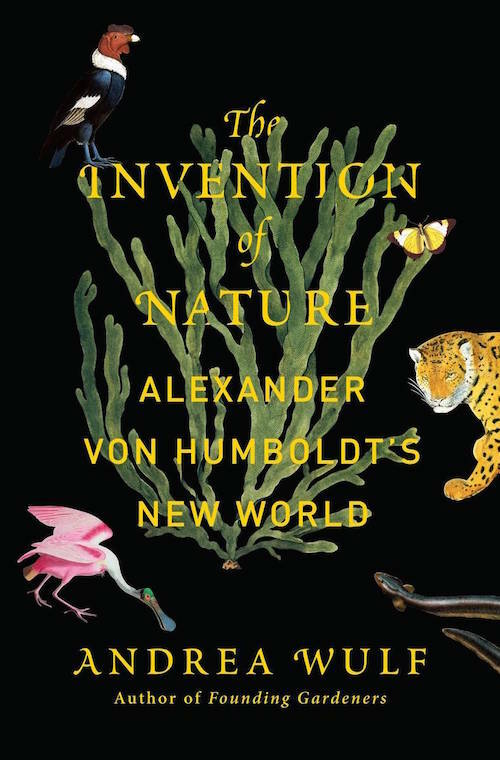 Andrea Wulf | Alexander von Humboldt’s New World made a lot of critic best of lists, hard not to see why. An indispensable book for all history and nature lovers. Perfume: Trumps all other high street choices. 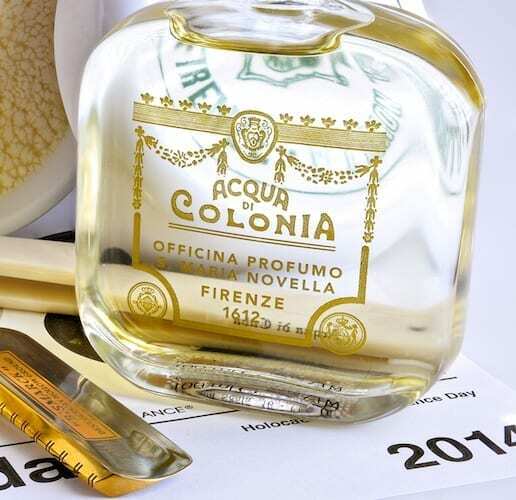 This small Italian perfumery Santa Maria Novella nail it with their Tobacco Toscano scent. Electronics: This little white portable cube packs a serious punch. A bluetooth speaker with a solid sound for any intimate environment including home and office. Events: How The Light Gets In 2016. A premier event on the intellectual calendar, a music festival mixed with heavy hitting philosophy. They already have five nobel prize winners lined up. Sells out fast so be quick. 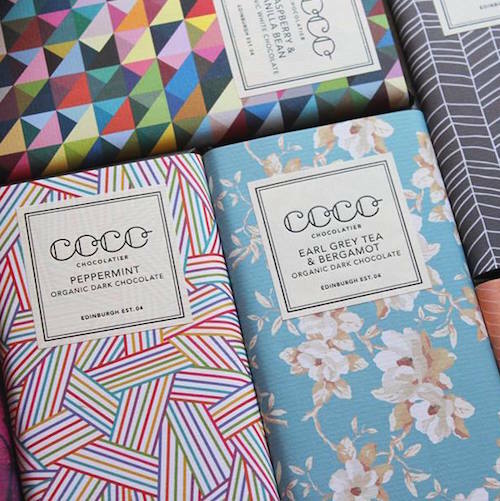 Food: For a sweet holiday, these chocolates come highly recommended. Organic and Scottish. 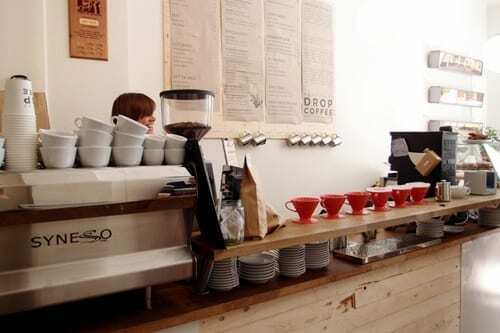 And finally, take a look at this incredible coffee from great little joint in the hipster area of Stockholm, Drop Coffee. They ship their beans to anywhere in the world.